Wilkus Architects works with Anytime Fitness to develop it's latest location in San Antonio (Hausman Village), Texas. Wilkus Architects works with Anytime Fitness to develop it's latest location in San Antonio (Hausman Village), Texas. 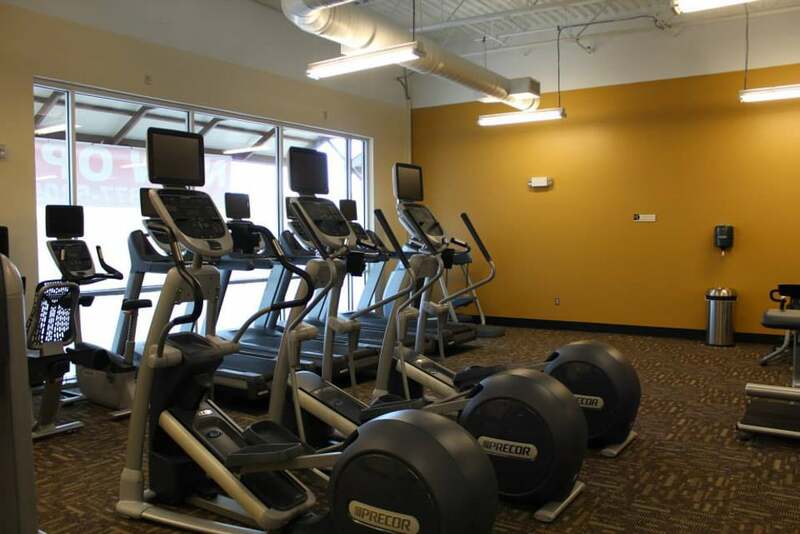 Anytime Fitness Hausman Village was designed using Anytime's latest concept, featuring open ceilings, updated color scheme, expansive layout with multi-purpose group exercise area, and modern restrooms. Add an array of updated equipment, and who could resist? The new club is located at 8202 N. Loop 1604, Ste 115 (1604 and Hausman). Anytime Fitness Hausman Village opened it's doors on Monday September 9th, 2013. Stop by the store, or visit them online through the links listed below. Make sure to visit their website or social media page listed below to find out more information.